Showing results by author "Gareth Roberts"
We all know that leaders need vision and energy. But to be inspirational, leaders need four other qualities. Probably not what you'd expect, these qualities can be honed by almost anyone willing to dig deeply into their true selves. 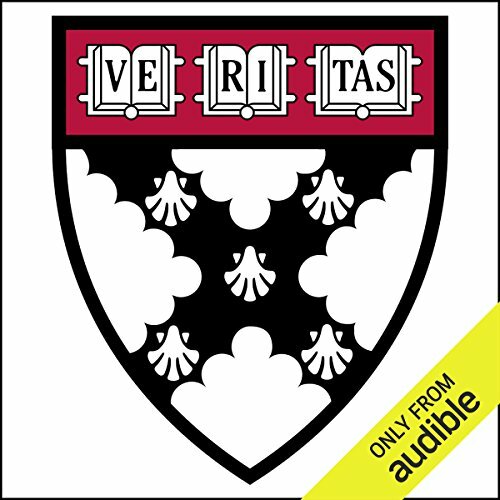 This article, which originally appeared in the September/October issue of Harvard Business Review, is offered in audio form exclusively through Audible.